Dogs that grow long hair, rather than fur, may be a better choice for those with allergies, but long dog hair must be trimmed regularly. If you’ve started grooming your dog from a pup, you’ll save plenty of money from having to take them to the groomers. But many make the mistake of trying to groom a dog with clippers made for a human. Don’t make that mistake. Dog clippers are designed to be quiet, and will effectively trim down a dog’s coat to an attractive length. 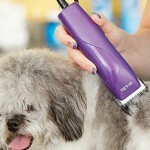 The Andis Excel pet grooming clippers are one of the best trimmers to quickly get the job done. The Andis Excel clippers cost about as much as one trip to the groomers. The clippers come in a strong black casing. The clippers are easy to grip in the hand, so you don’t accidentally drop them. They are built with the contours of the human hand in mind. Grooming a dog should be a simple process, but if your dog is a bit nervous about clippers, you want the best ones to quickly ease the process. 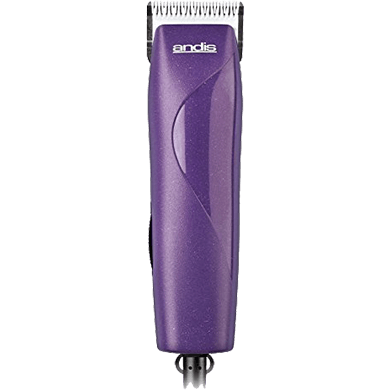 The Andis Excel clippers are built with a powerful internal rotary motor. 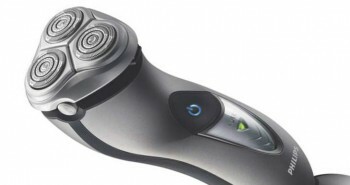 They work to the same principal as an electric shaver for men, but these ones are made for pets instead. The Andis clippers have an additional benefit in that they’re made to groom dogs with thick, heavy coats. These clippers have a long power cord and are made to be used on dry dog fur, not wet. Some dogs have thicker hair than others. The Andis Excel pet grooming clippers are perfect for these types of dog coats, as they have an extra powerful motor to trim thick coats. These clippers provide a consistent cutting experience, so the clippers won’t fluctuate before you get the job done. 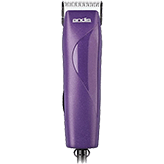 The Andis Excel pet grooming clippers are perfect for poodles, terriers, spaniels, and other types of dogs. You may be wondering if they would work well on smaller breeds, such as the miniature schnauzer. They will, and all you have to do is switch the comb to the size 10 one. This smaller blade is also perfect for trimming their belly and backside regions, with maximum comfort. The ceramic blade is detachable, allowing for easy cleaning. It is built to stay sharp, even after months of usage. It’s also built to run cool, as you can’t explain to a dog why you’re using a hot appliance on them, as can happen when you buy a pair of magnetic motor clippers. Don’t, avoid that type and get these clippers instead. The clippers are lightweight, so that they’re easy to hold in your hands. 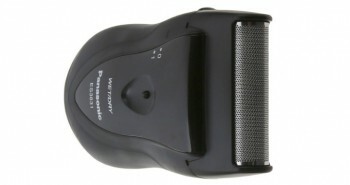 These clippers are built with an impact-resistant casing, because sometimes there are no guarantees when grooming dogs. They can jump out of the way, and the next thing you know, you’re dropping the clippers. But no worries, as your clippers can withstand the bumps and dings that dog grooming entails. Not only is the casing durable, but the inner mechanics are also built to last for years. You won’t need to replace these dog clippers any time soon. You can customize your dog’s grooming experience depending on what type of hair he has, and which part of the body you’re clipping. There are four different attachment combs included. There is 1/8”, 1/4”, 3/8”, and 1/2” sizes. Each comb is tailored to what length of dog hair you wish to remain on your dog. Choose from shorter, or longer hair lengths. You can try each one until you find the best for your dog’s hair. You may also find you’ll want to change the clippers, depending on whether you’re trimming belly or leg hair, as hair grows in different sizes on your pooch. The Andis Excel clippers run quietly, so they don’t scare nervous dogs as you’re grooming them. Many clippers run too loudly for most pets to tolerate. And for even the most sedate pet, while make grooming an unpleasant experience? The more benefits to a quick fast groom, the better. Though some dogs do enjoy being groomed. Carefully consider where you’ll be grooming your dog. When you groom a dog, it may be easier to place a towel down on a table or counter, rather than trying to groom him on the floor. Some people may even take their dog outdoors, and set up a grooming station on the picnic table. That way any stray hairs won’t get all over your house. The Andis Excel pet grooming clippers have a twelve foot long cord, so you’ll have plenty of room to maneuver around your pet, without having to fuss with an annoying cord. The Andis Excel pet grooming clippers work with a variety of blades, including all UltraEdge, ShowEdge and CeramicEdge blades. You may also wish to try the Oster A-5 blades. These are all sold separately, but if you find you need a more custom grooming experience for your dog, you may wish to buy optional ones. It’s simple to clean your Andis Excel pet grooming clippers. The detachable combs and ceramic blades make cleaning easy. Simply pop off the comb, and then the ceramic blade. You can hold the clippers with your right hand, while using your left hand to pull the blades sideways and off. You can blow out the excess hair. Everything easily snaps back into place for the next usage. You can wipe down the case to clean it, but never immerse it in water. The Andis Excel clippers comes in a handy black carry case with seven piece kit. In the box you’ll receive one Andis Excel pet clippers, blade oil, and four attachment combs. 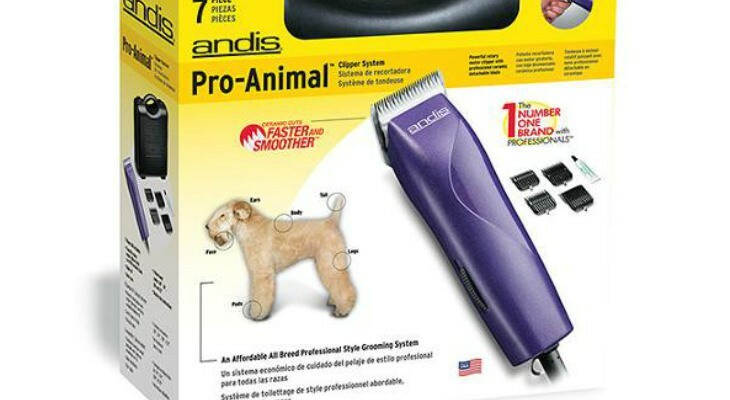 The Andis Excel pet grooming clippers weigh 2.4 pounds, including the box and attachments. The hard carry case measures 10.3” x 10.2” x 3.1”. Stop spending money on expensive dog grooming salon visits, and start trimming your dog’s hair yourself. 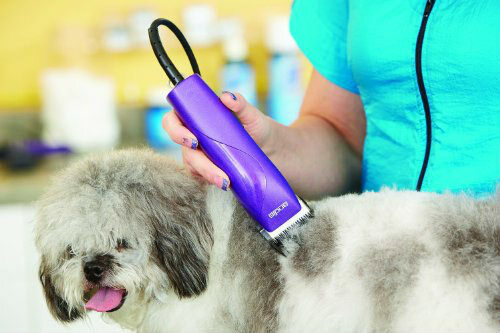 The Andis Excel pet grooming clippers are the perfect choice for your dog’s monthly grooming routine.